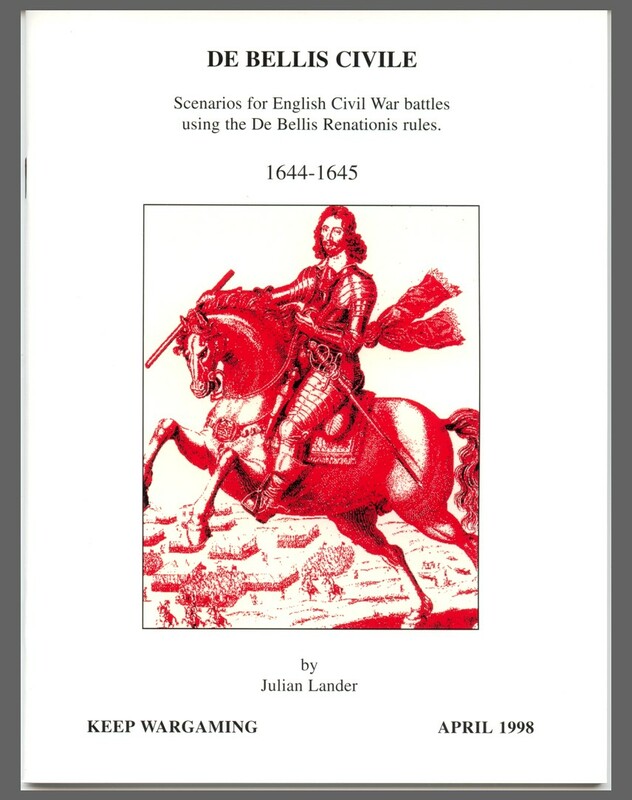 De Bellis Civile: Scenarios for English Civil War battles 1644-1645 by Julian Lander, using the WRG De Bellis Renationis rules (DBR), and published by Keep Wargaming in 1998. Sixteen historical encounters with maps and orders of battle. The more significant battles included are Cropredy Bridge, Marston Moor, Newark and Naseby. 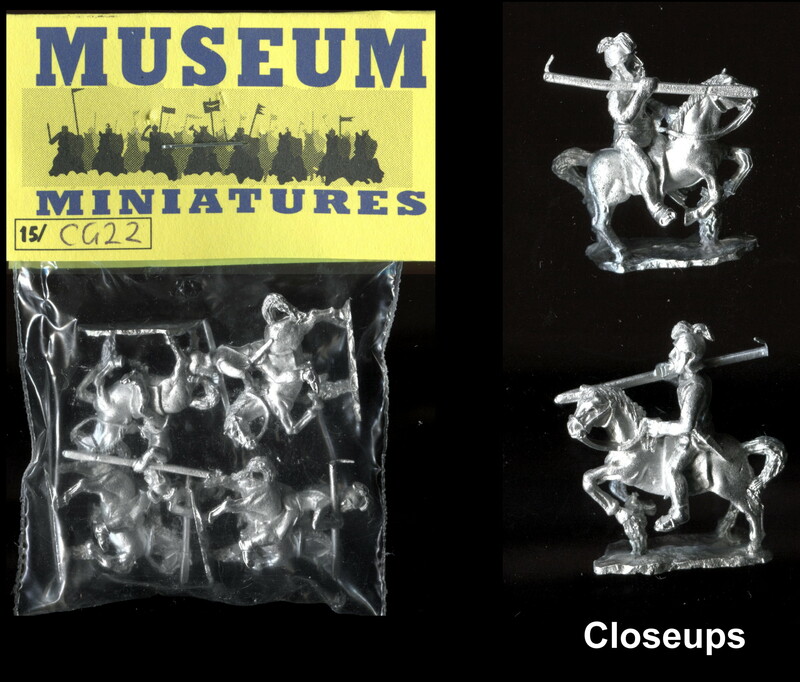 New and unused, but with some minor discolouration to the cover and corrosion to the staples.